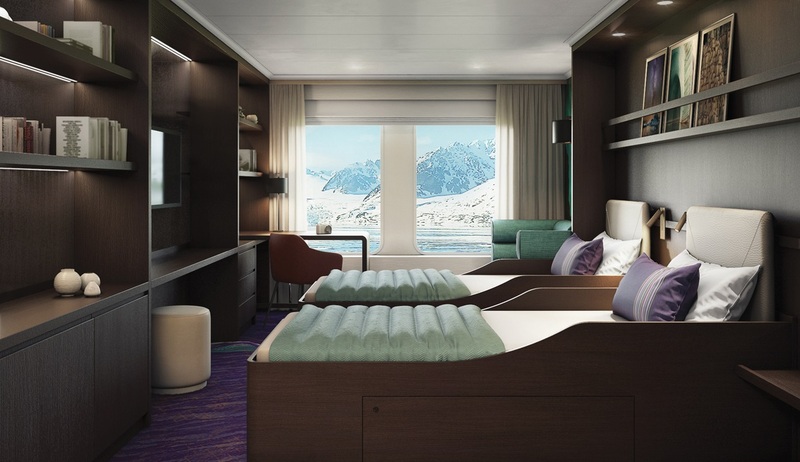 A brand-new (2019) deluxe vessel that has been built to the very highest Polar Class for ice-strengthened vessels. 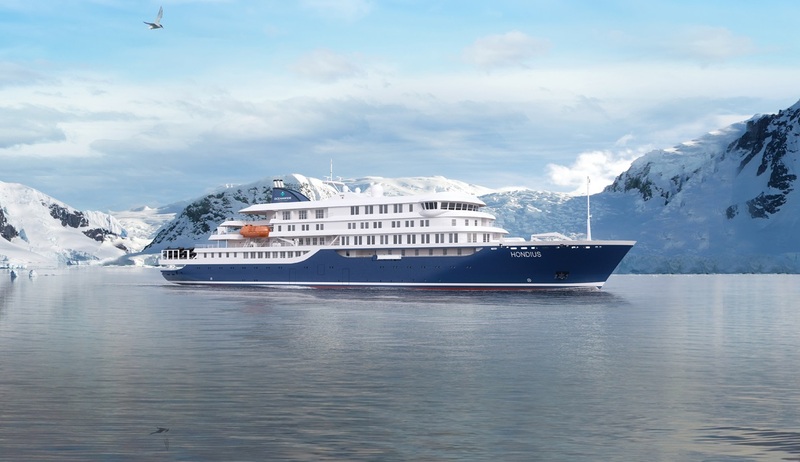 The first civilian vessel in the world to receive a Polar Class 6 notation and designed to fully comply with the mandatory requirements of the Polar code, the M/V Hondius leads the way for both safe ship operation and protection of the Polar environment. 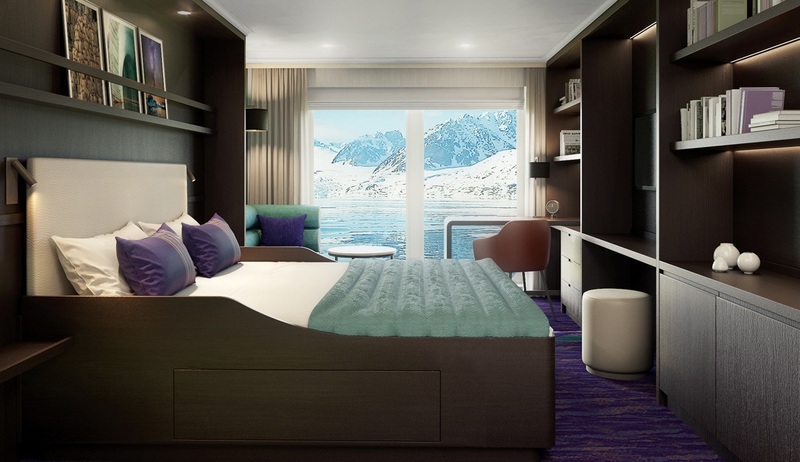 Providing deluxe accommodation for up to 174 passengers the M/V Hondius offers one of the highest comfort experiences of all vessels which operate in the Polar Regions. 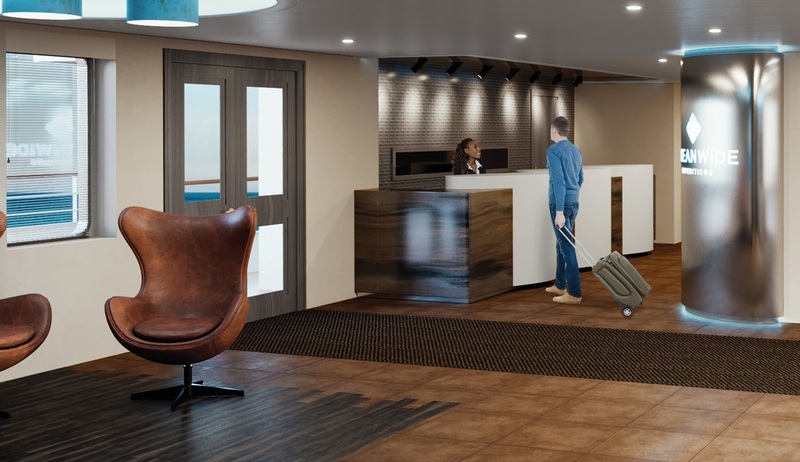 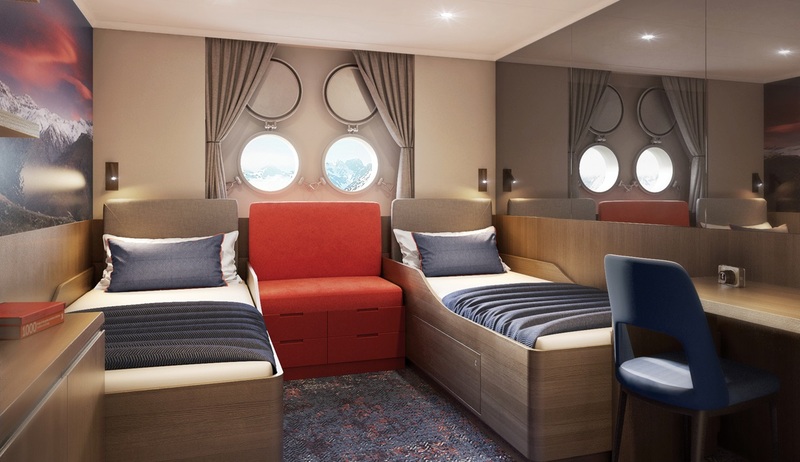 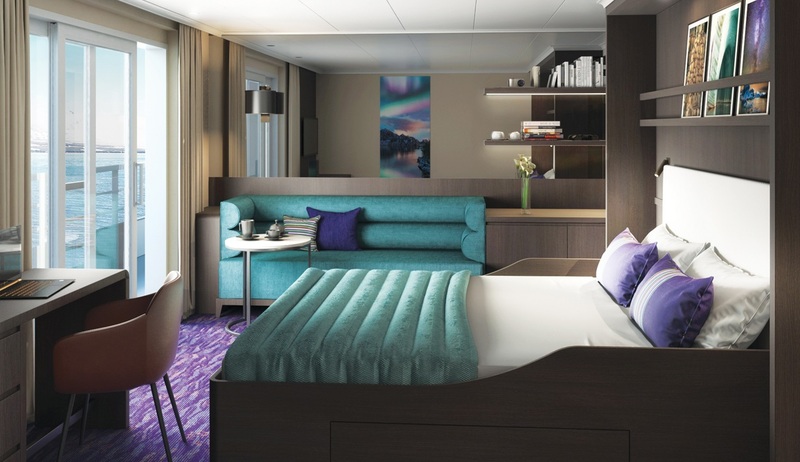 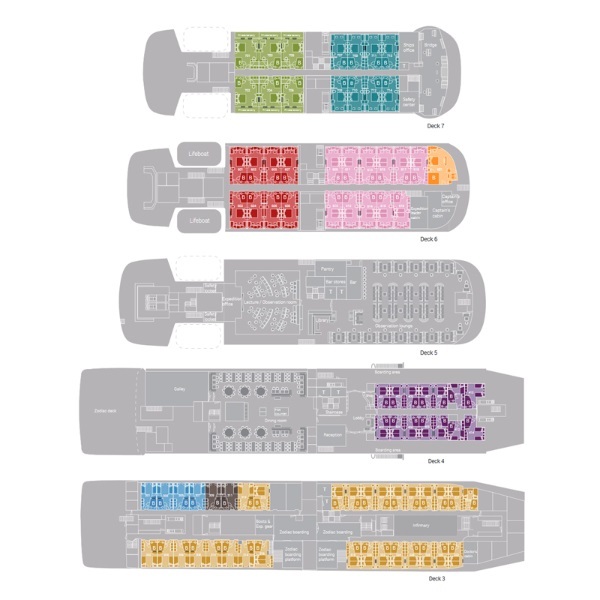 The accommodation onboard is provided in numerous suites of varying sizes, from the Hondius Suite to quadruple porthole cabins, with all cabins having either a balcony, large windows or portholes. 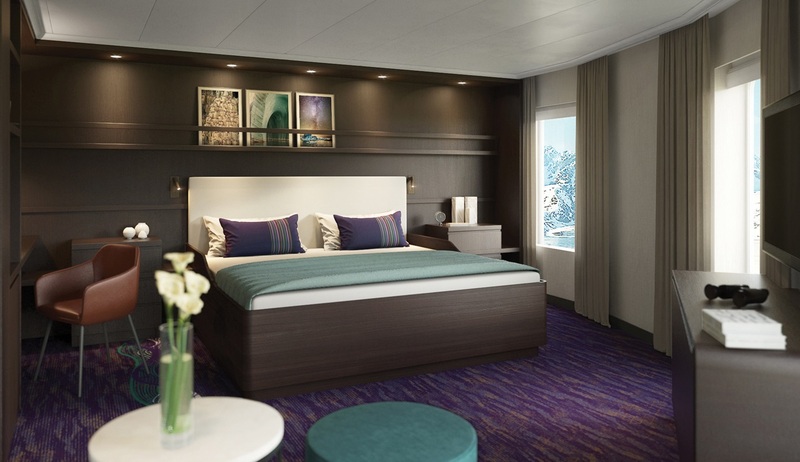 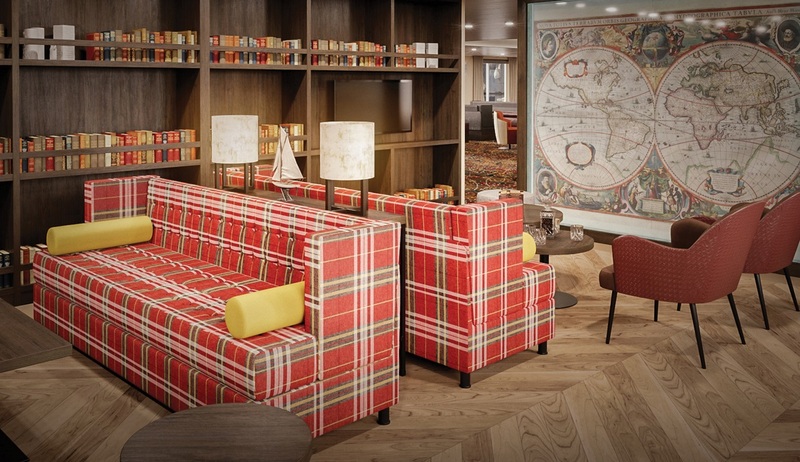 Each cabin has been custom-designed and impeccably outfitted in a stylish décor. 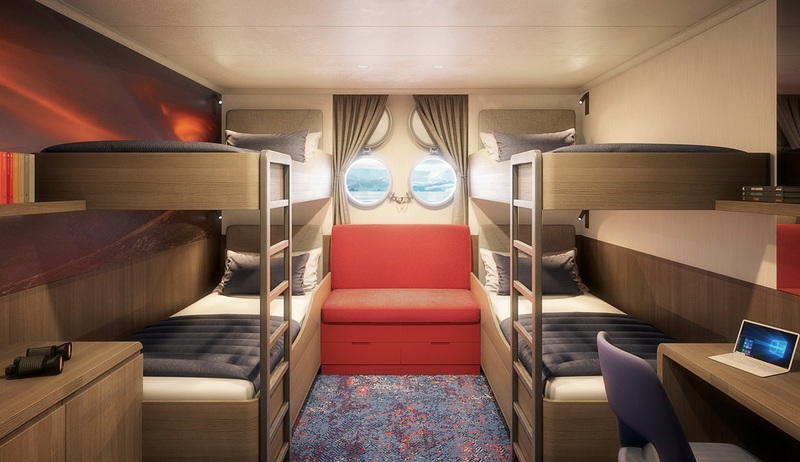 The M/V Hondius has been designed to offer a deluxe feel whilst still maintaining a sense of cosy camaraderie, with welcoming communal, observation and dining areas. 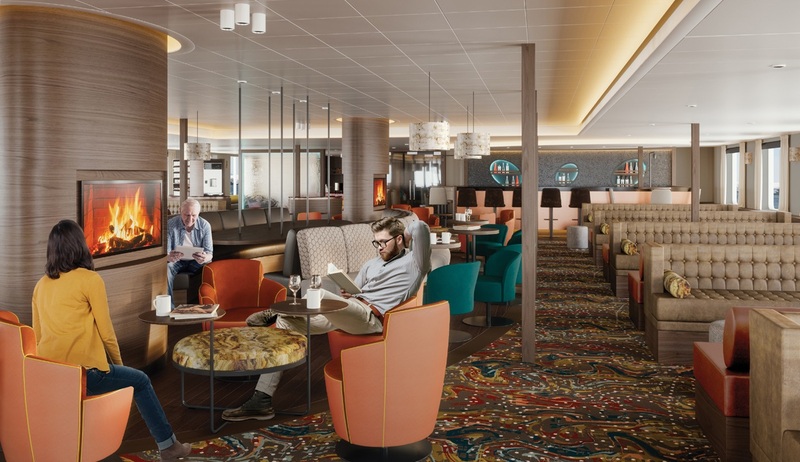 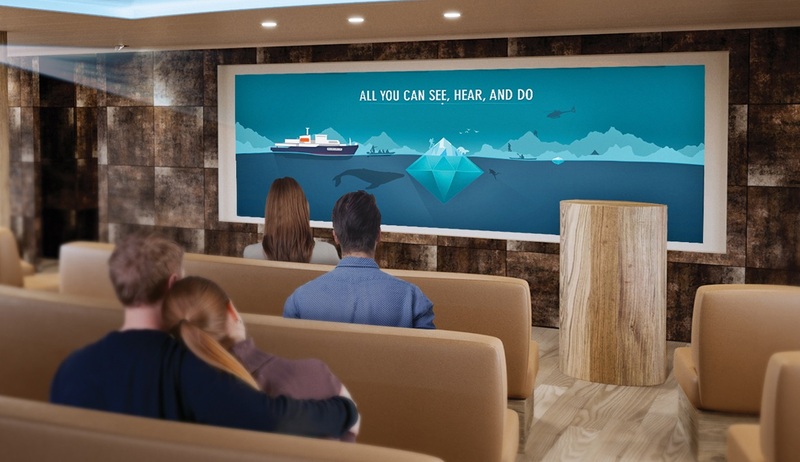 An entire deck has been dedicated to space for lectures and presentations, and every element of the vessel has been thoroughly thought-out to provide the very best passenger experience. 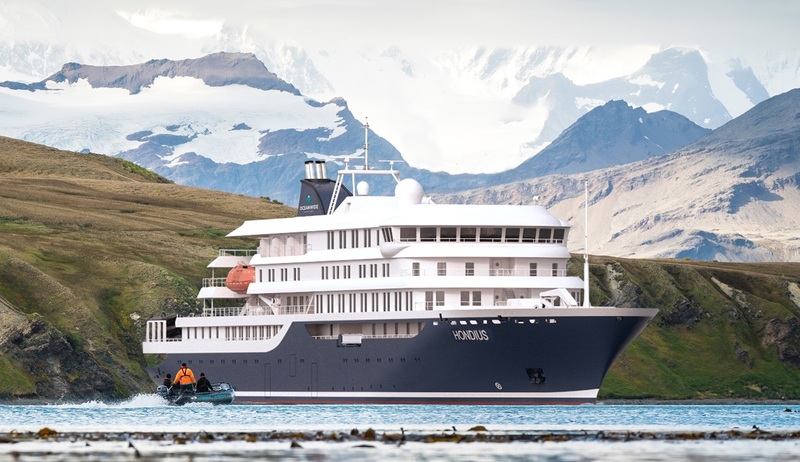 The vessel features a sheltered Zodiac boarding zone making joining and returning from land-based excursions fast and easy, and has been built to exceed the latest Green requirements imposed by the International Maritime Organisation to ensure that your trip causes as little impact as possible on the areas you will visit.